These adult Gul 5mm Neoprene Power Wetsuit Boots are made from 5mm Dura-Flex T2 Neoprene for maximum flexibility and warmth and are one of the most popular multi-purpose watersports boots. Also feature Titanium 2 lining for extra warmth and a lightweight high grip sole with ripple tread. Suitable for a wide range of activities where warmth is a requirement; from surfing to bodyboarding, kayaking, stand up paddling and sailing. 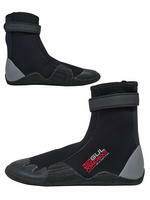 As with all Gul products the Power boot is a great quality neoprene boot developed with years of watersports experience. It is the perfect choice for a range of watersports including surfing, body boarding, stand-up paddle boarding (SUP), kayaking, windsurfing, sailing and snorkelling. 5mm Duraflex neoprene providing warmth and superb flexibility, fit and comfort. Gul's Titanium II lined neoprene for improved warmth retention and protection from the elements. Fully adjustable velcro ankle strap for a secure personalised fit. 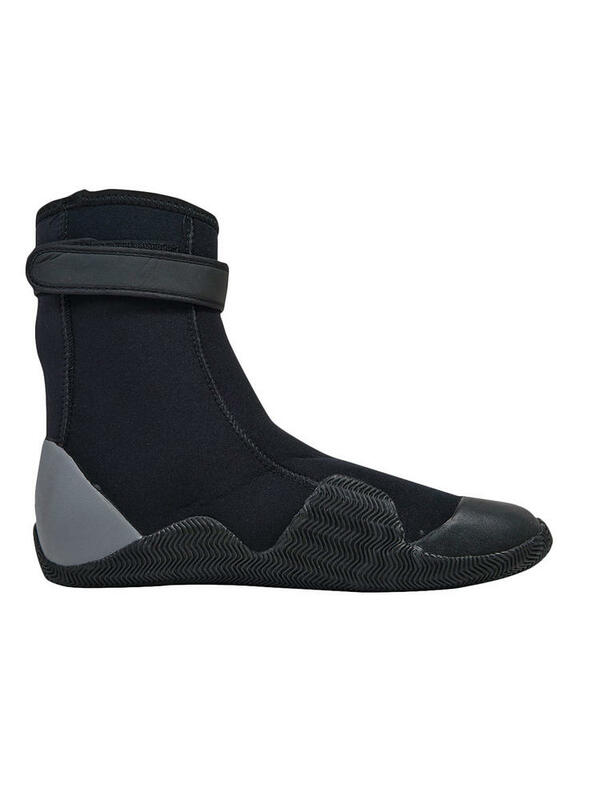 Reinforced heel and toes areas for durability and added protection. 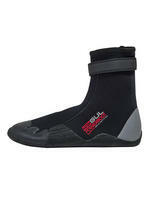 Durable, flexible, lightweight sole a superb combination for improved grip, protection and comfort. Gul has become synonymous with quality, innovation and perfomance. For over 40 years Gul have been at the forefront of watersports and continue to develop new and exciting products for you!